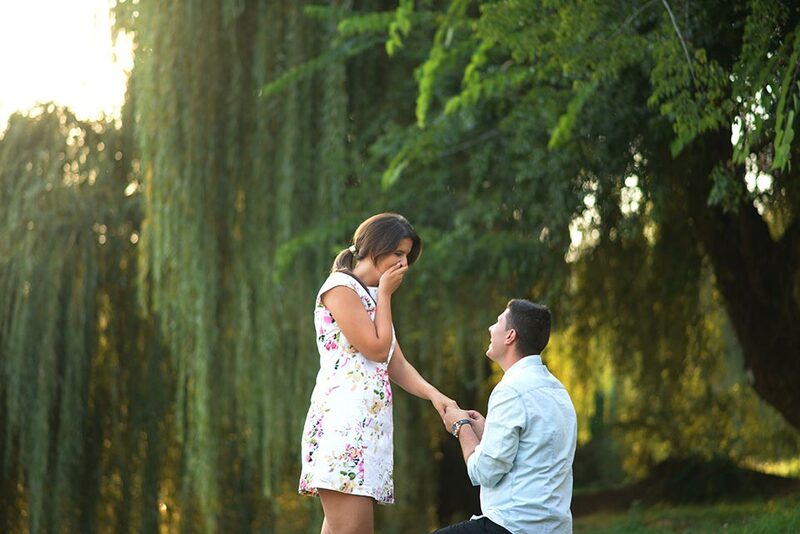 The proposal is one of the most important moments of your life. 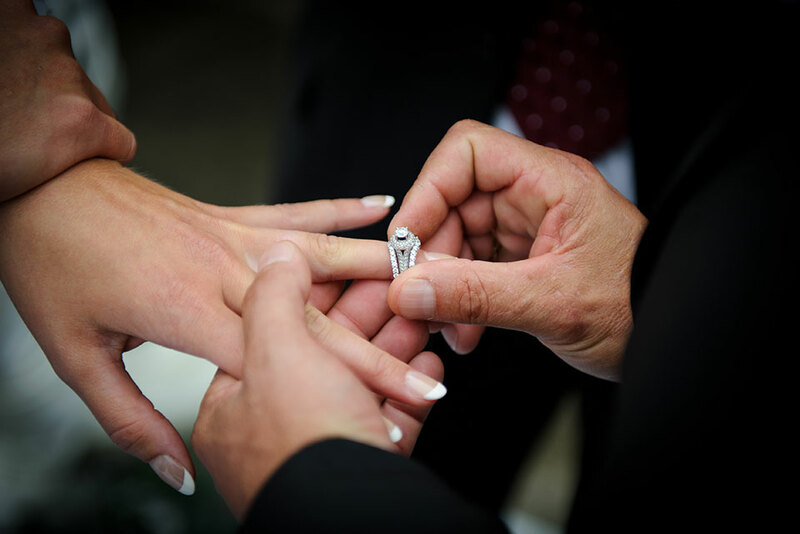 Make the experience unforgettable with the perfect diamond ring from Rocky Mountain Jewelers. You will enjoy our private office setting with our undivided attention from our experienced and knowledgeable staff. Our selections include designer, custom, or classic designs. Any size or quality diamond can be hand-selected and set into your ring, including GIA certified diamonds.